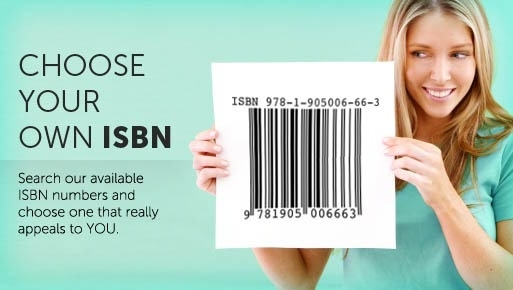 *EXPERIENCE THE JOY OF SEEING YOUR WORK IN HARDBACK & SOFTBACK* For a modest extra (on top of our standard POD price), your work will be published & made available in both formats. Please contact us for details of this service. Our Hardbacks look great! NEW FEATURE: Colour pages in POD books now available as standard - please contact us for details. The previous Publishing Overview section aimed to provide you with an introduction to different types of publishing and/or clarification about what certain terminology means. In contrast, this section specifically covers what services The London Press can offer you. You can be assured that when dealing with The London Press, that you will receive clear, understandable & realistic communications. We aim to provide a range of high quality services and for you to feel that you are receiving adequate guidance and support. Use the Section Submenu on the left hand side to navigate your way around this section. Please contact us if you have any questions and/or are interested in using one of our services. GIGALILLION IS OUR NEW, STATE OF THE ART, MASTERPIECE BOOK CREATION SYSTEM™ OFFERING HIGH QUALITY PUBLISHING PACKAGES, AUTOMATED ROYALTY PAYMENTS, ONLINE SALES REPORTING & MUCH MUCH MORE... CLICK ON AN IMAGE BELOW TO VISIT THE SITE AND/OR REGISTER A FREE ACCOUNT TODAY. **Complementary** HIGH QUALITY PROFESSIONAL COVER DESIGN for author contracts signed this month!